Wildfires blazed their way through parts of western Oklahoma, and grassland seed for erosion control in Oklahoma is in high demand. The Rhea fire and 34 Complex fires burned almost 350,000 acres combined (and counting). Erosion control is a top priority for all types of land with heavy destruction in Oklahoma after these wildfires. 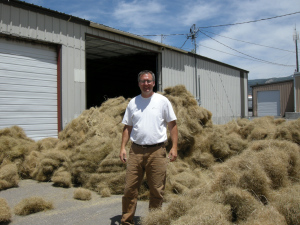 We at Great Basin Seed are happy to offer grassland seed for erosion control in Oklahoma. Every geographic area in the country is served by a Natural Resources Conservation Service district (NRCS) or Farm Service Agency (FSA) office. They staff plant biologists, agronomists, soil scientists and a host of other trained professionals who can help you create a well rounded plan to reclaim your land after a fire. The USDA also has a Disaster Resource Center dedicated to preparing against and recovering from disasters, including fires. Great Basin Seeds can offer you the highest quality ready made seed mixes to protect your property from the unavoidable erosions and aftermath of fires. 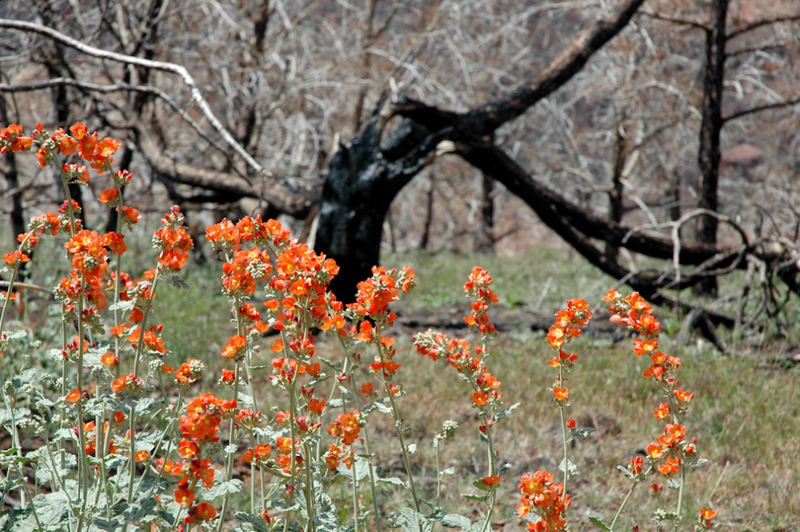 The NRCS website has many resources available to meet conservation compliance, and instructions on wildfire aftermath. We encourage you to reach out to them for boots-on-the-ground assistance. Once they help you formulate a plan and give seed recommendations give us a call. We can help you with the grassland seed for erosion control in Oklahoma. Three different relief efforts have been established and will deliver 100% of proceeds to victims of the wildfires to aid them in their time of need. Make checks payable to Oklahoma Cattlemen’s Foundation with “Fire Relief” in the memo line and mail to P.O. Box 82395, Oklahoma City, OK 73148. To donate online, visit www.okcattlemen.org. Make checks payable to the Oklahoma Farming and Ranching Foundation with “Wildfire Relief” in the memo line and mail to 2501 N. Stiles, Oklahoma City, OK 73105. To donate online, visit www.okfarmingandranchingfoundation.org. Make checks payable to Farmers Union Foundation, Inc., with “Wildfire Relief” in the memo line and mail to the attention of Wildfire Relief at P.O. Box 24000, Oklahoma City, OK 73124. If you are seeking additional help to find grassland seed for erosion control in Oklahoma, please contact us.